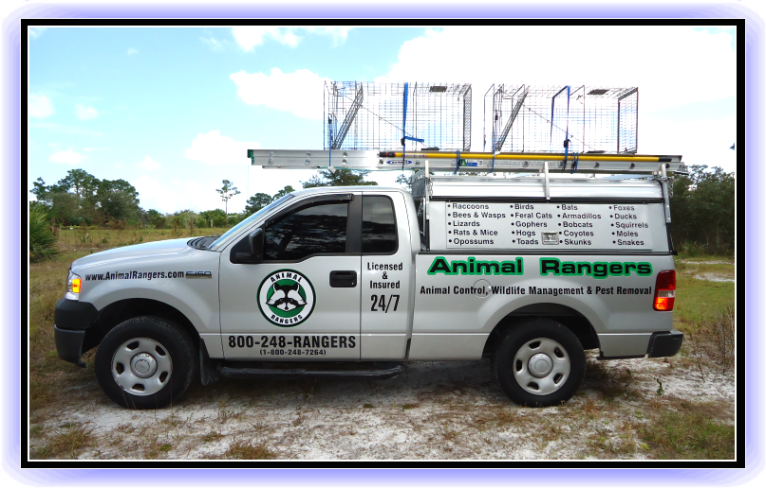 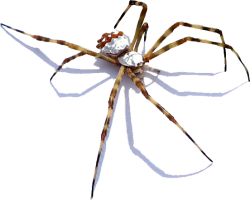 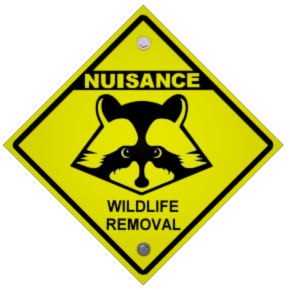 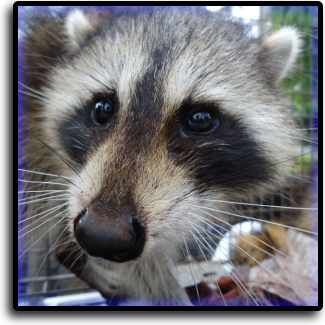 Animal Rangers raccoon trappers in West Bradenton, FL. 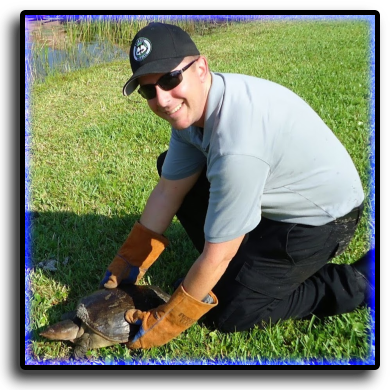 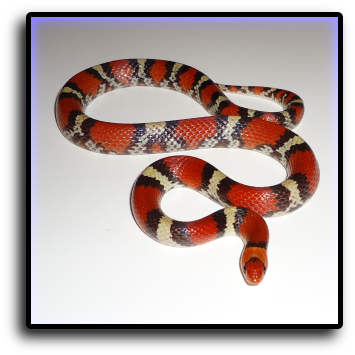 West Bradenton, FL snake removal services. 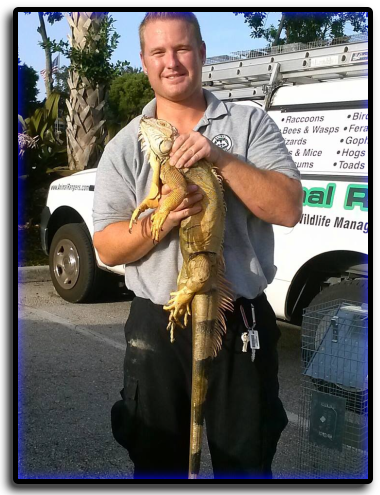 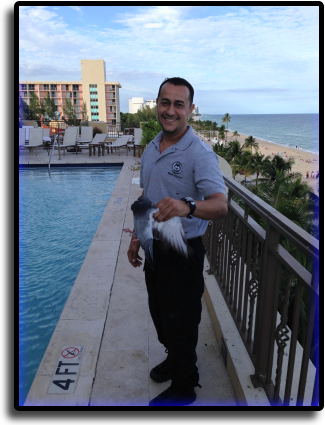 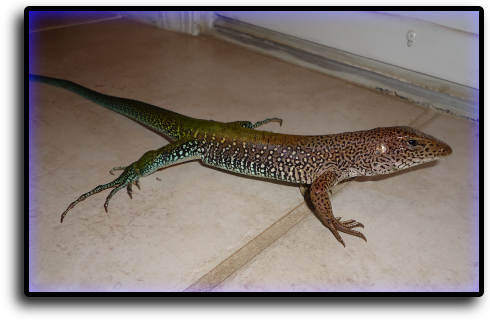 West Bradenton, FL iguana removal service. 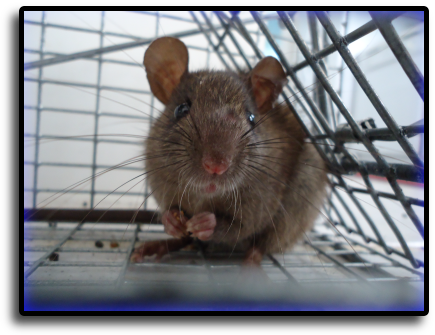 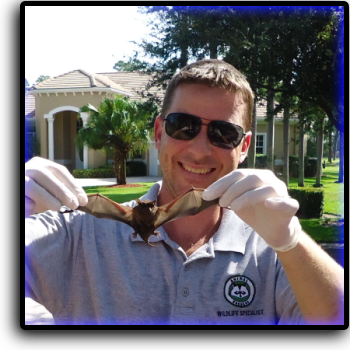 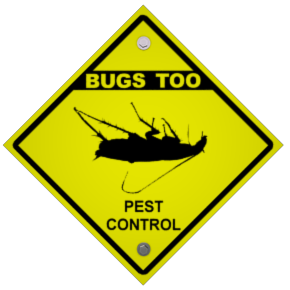 West Bradenton, FL bat removal services. 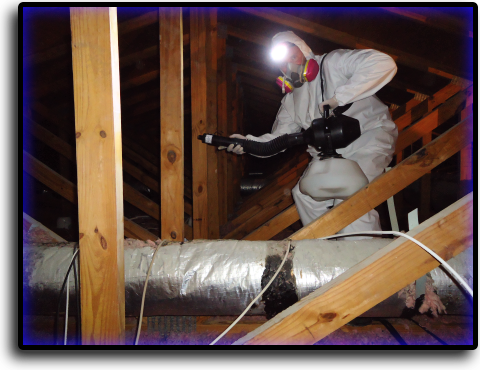 professional attic restoration services in West Bradenton. 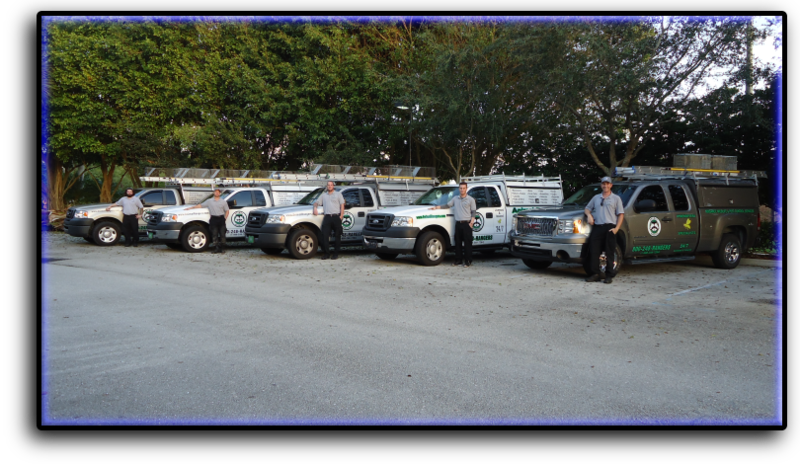 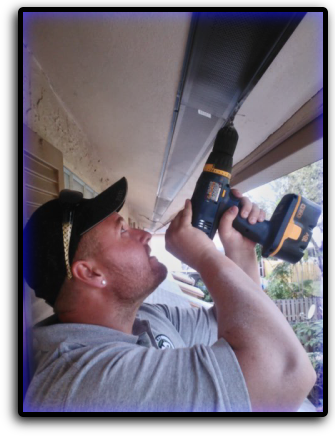 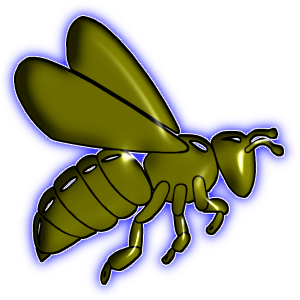 West Bradenton, FL (800) 248-7264 for a free quote.